R.T. Kendall: Where Is the Holiest Place to Meet With God? 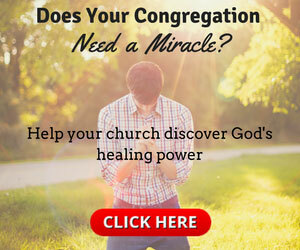 Is It Time to Change the Name of Your Ministry? Is Your 'Peace' a Cover-Up for Spiritual Boredom?